The war escalates. Bolstered by the mining of isotope-5 on Makeb and the end of the insidious Dread Masters' campaign on Oricon, the Empire strengthens--but the Republic grows ever bolder. ? 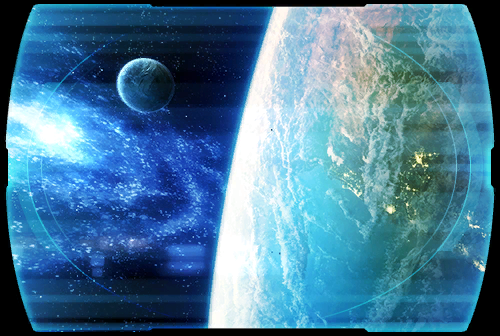 Constant skirmishes on the Czerka moon and over Kuat offer but a sampling of the galaxy-wide conflict in which <name> has played a significant role in dominating the Republic's forces. ?